We’re looking back at a great year and ahead to another one! 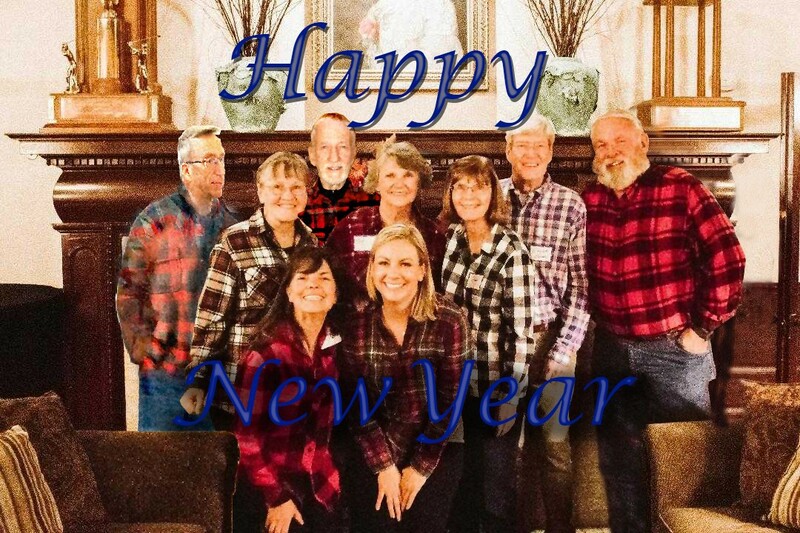 As we begin a brand new year, the Friends’ Board wants to wish you all a happy and healthy new year! Molly Mazel is our newest board member. 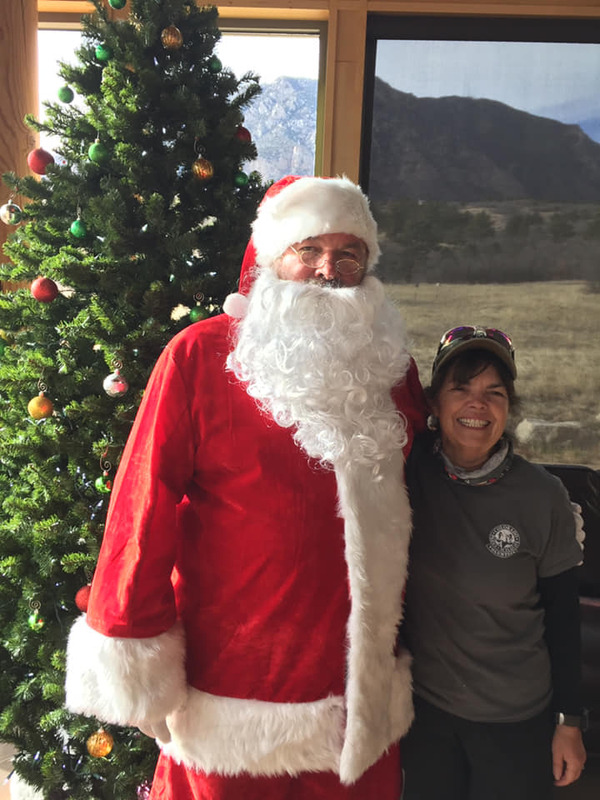 She is a Colorado Springs native and lifelong Colorado resident. 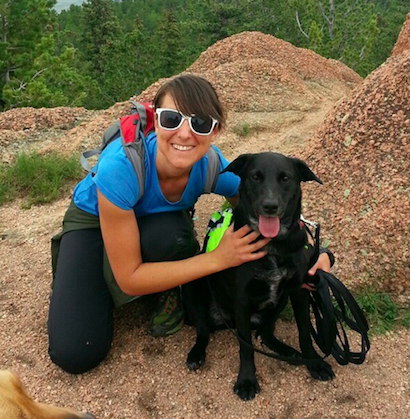 She has spent the past 10 years working in the nonprofit sector of the outdoor industry. In Denver, Molly managed a youth development organization providing outdoor recreational experiences to underserved youth. 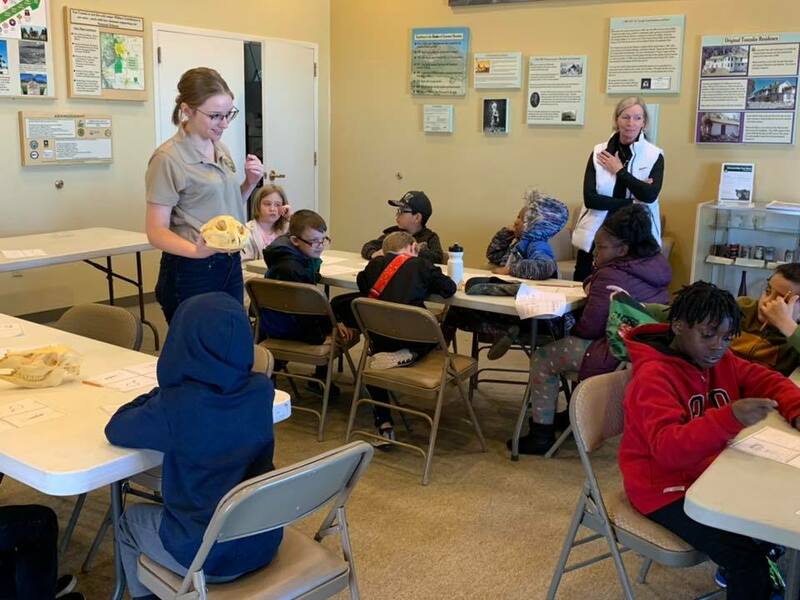 Currently she serves as the Volunteer & Partnership Coordinator with Colorado Springs-based Rocky Mountain Field Institute, a position she has held since 2014. We are excited to have her join us! 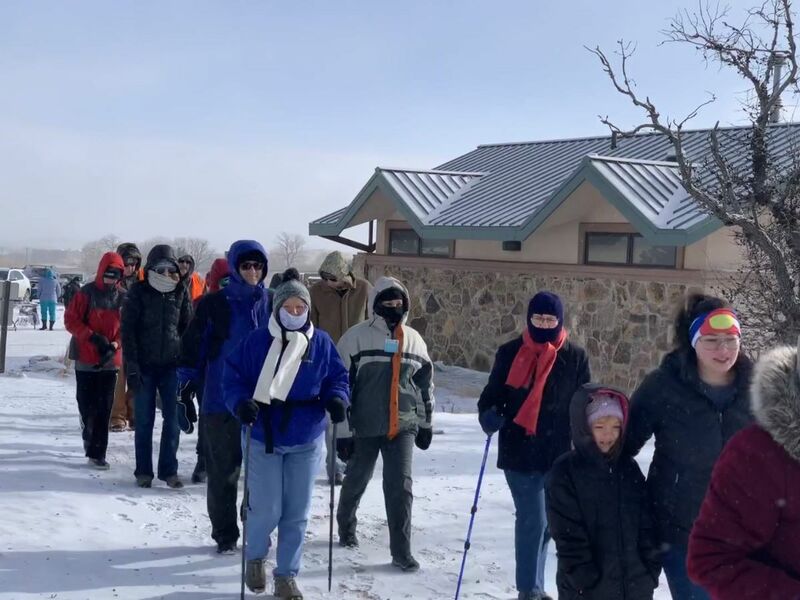 More than 80 hikers showed up for this year’s First Day Hike, despite single digit temperatures! 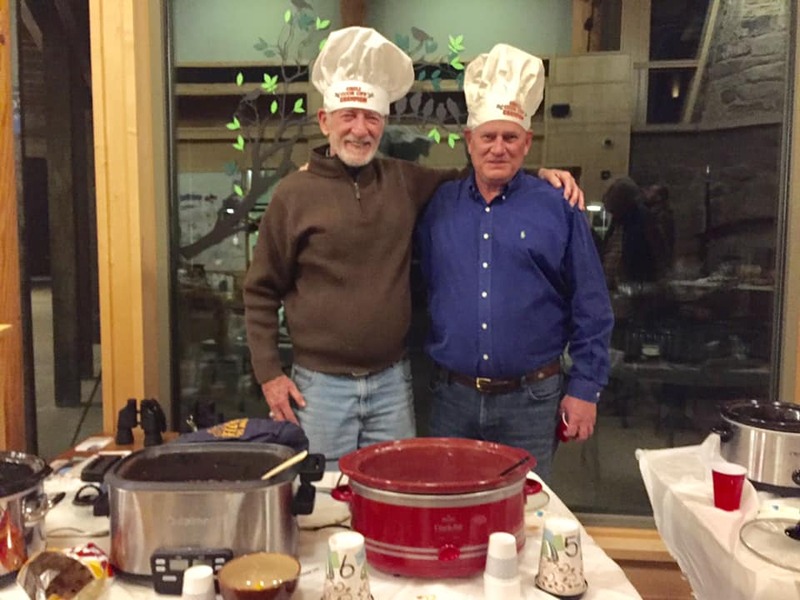 The Friends of CMSP provided handwarmers for these brave souls. Instructors must be certified which requires taking a fun one day class. A tentative certification class is planned at the park for March. Instructors must be available to teach on Saturdays and you have to enjoy teaching all ages, but especially kids. 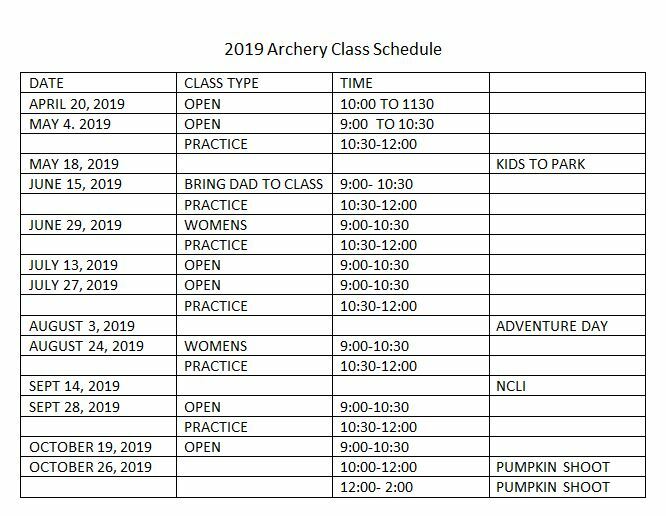 The archery instructor leads are Jerry and Lori O’Hare and if you are interested in this opportunity, please contact them at lajohare@msn.com. 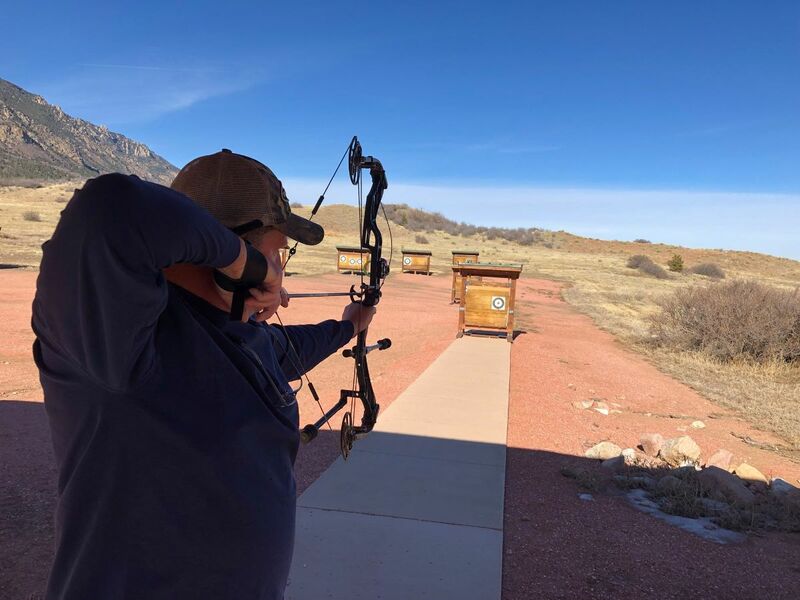 No previous archery experience is necessary. 2018 was a great year for the Friends Group! As previously mentioned, membership grew by 6%! Thank you to our renewed Friends! 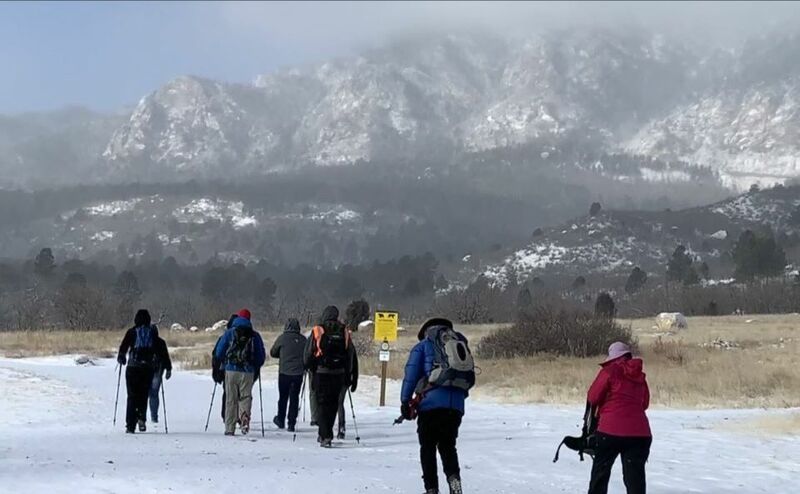 Indeed it was all about the Dixon Trail at CMSP in 2018, but there were other activities and projects happening at the foothills of Cheyenne Mountain. 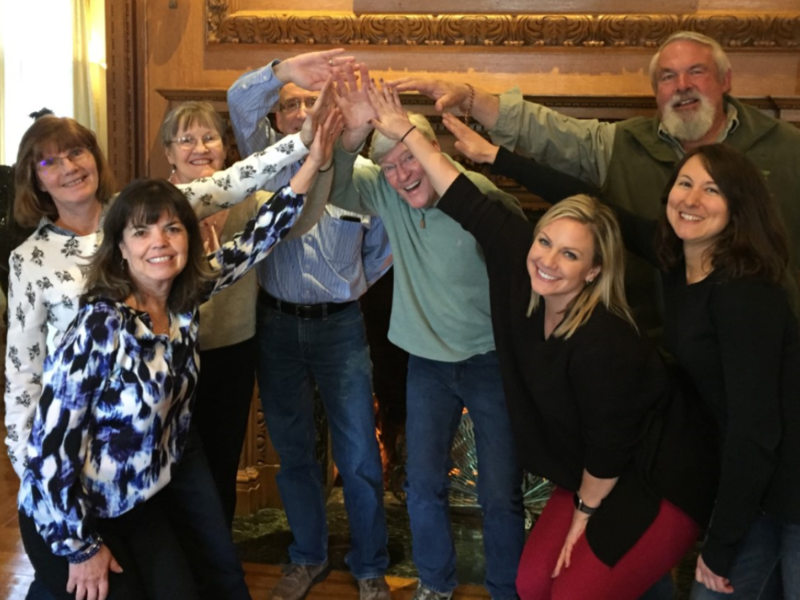 In this issue you’ll find our 2018 “Report to Members and Supporters” which our board members put together during our annual board planning session. We put many hours in reviewing last year’s goals and setting new ones for 2019. Once again, they are lofty. 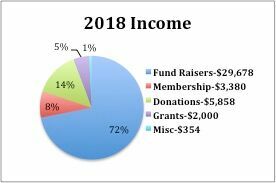 We will continue to focus on fundraising, membership growth, marketing, community engagement and communicating with our supporters. We hope you’ve noticed more communication through the quarterly newsletters and increased news flashes. Several of our board members have shuffled duties this year and we hope to express each of their creative talents in the coming year, both through social media and publications. A little bit can go a long way, when we all work together! 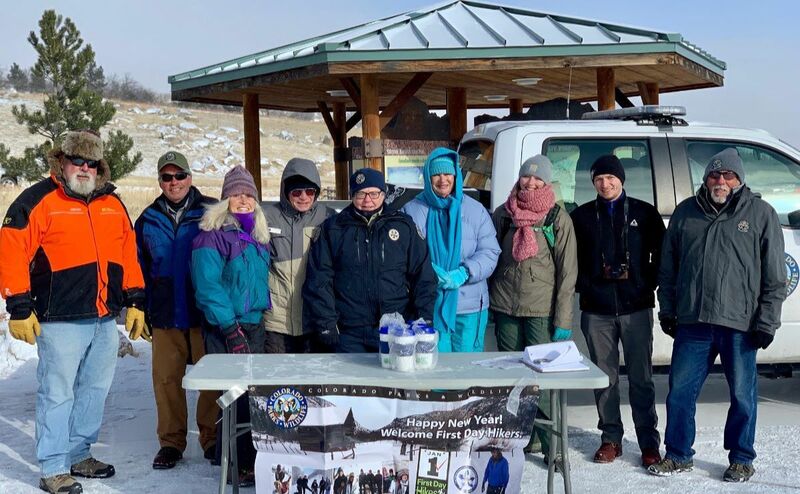 By Fall of 2019, the park will offer cabins for rent in addition to its 51 full-service campsites and 10 walk-in tent sites. 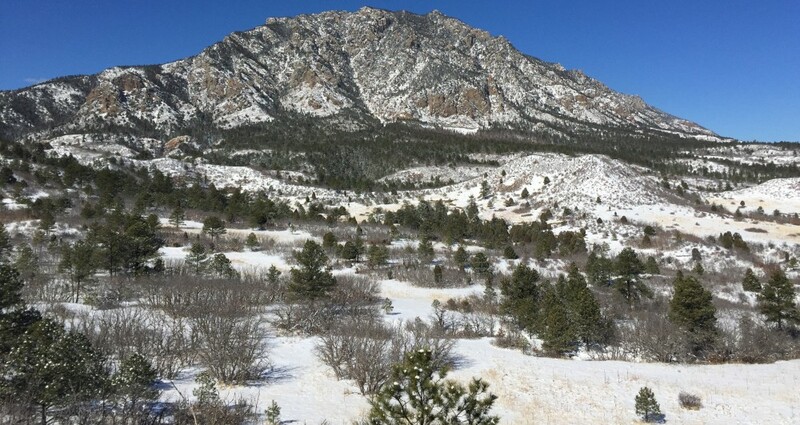 Plans are also already underway to offer more trails on top on Cheyenne Mountain. Like us on Facebook and share our postings for community awareness. We look forward to serving CMSP in the coming year and we thank you for your ongoing support. Please share our news as we progress through the year. Please follow our events of any of the following sites! Do you shop Amazon? Amazon donates .05% of your purchases to the Friends if you select us when you make your purchases. Thank you. If you are not a Member of the Friends Group, please consider membership. 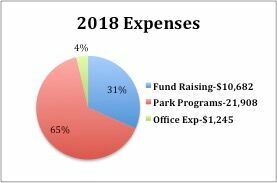 You will be supporting our Mission “To Support and Advocate for CMSP” while making CMSP a premier Park in our community! 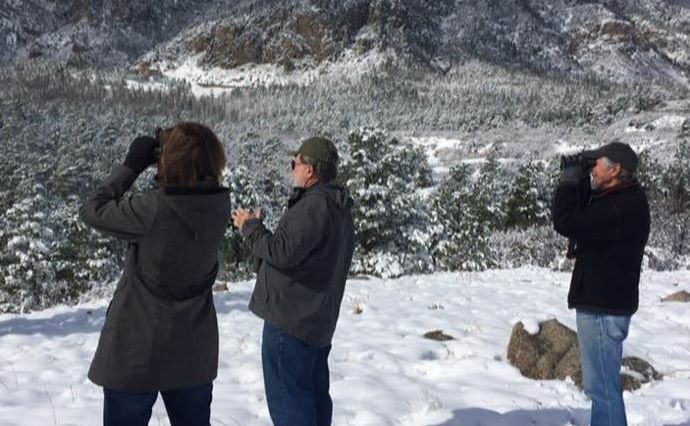 Copyright © *|2019|* *|Friends of Cheyenne Mountain State Park|*, All rights reserved. 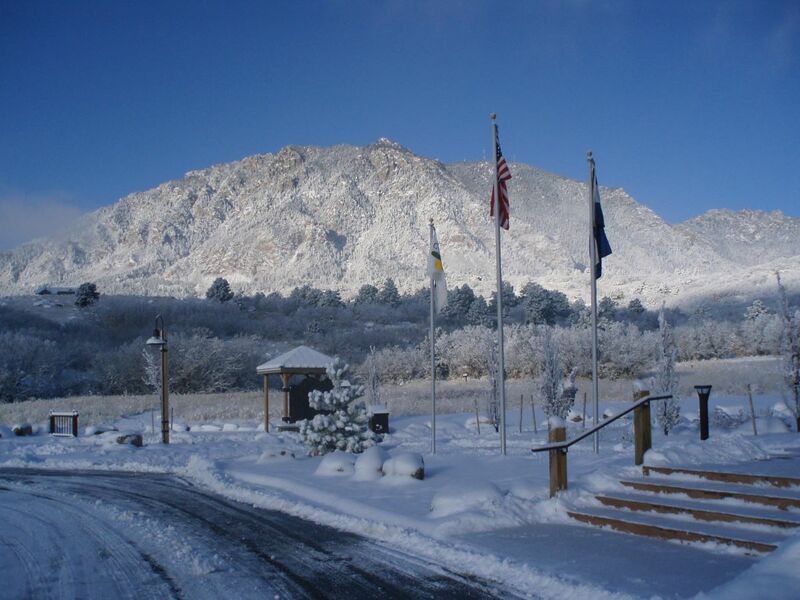 Friend or Volunteer at Cheyenne Mountain State Park.